Your windows are what connect you to the world from the safety of your home. And we mean the REAL world…no Instagram feed needed. Your windows allow in or shut out natural light, sounds, and people bustling by. How you choose to decorate them can reveal a deeper truth about how you view the world (literally and figuratively), and about your personality! The primary objectives of blinds are to be practical and functional. They allow in natural light at different angles to adjust the room’s vibe exactly as you see fit. Just like you, they’re precise and designed to stay one step ahead of the curve. Blinds come in an array of color options to suit the mood of your home or any space. This practical variability is a staple in your home, just like it’s a staple in your social life. Let us guess: you’re loved when you’re around and you leave a conspicuous absence when you’re gone from a social picture, right? You’re an innovator. 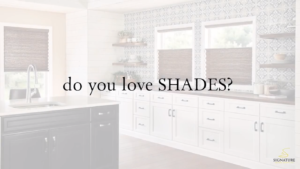 The shades in your home are as bold as your attitude. You stray from the norms and are PROUD of it! You’re the first one in your social circle to try new foods or adventures, yet you have nothing to prove and you’re not afraid of ANY challenge. Unlike blinds, shades are a continuous strip of fabric that allows light in based on their opacity. They create an air of curiosity, knowing that the shadows behind them belong to something, but the world isn’t sure just what they are. Paired with your charisma for the new, your blinds of SO many fabrics are a chic and timeless piece in every room. We can tell—you’re known for rolling with the punches and adjusting yourself to fit life’s situations. Elegance and charm, you are the star of any scene without even trying. You are admired, and rightly so. Thick, floor length fabric, always giving off a luxurious vibe, drapes are a perfect combination of functionality and beauty. And what does this say about you? Friends and family are regulraly floored by your ability to master anything put in your way. With an altruistic heart, you feel your drapes are best in the living and dining rooms where guests are entertained. You like how drapes are either opened or closed, no real in between. You’re decisive like that, too—you either go all in or know when to pass. You’re a force to be reckoned with. Your strength is matched only by your commitment to others. One of the more expensive window treatment options, shutters are meticulously created. They match your style of making sure even the most minute details are perfected, and you WON’T be stopped by any outside force. They’re also known to last, continually adding value to their surroundings. 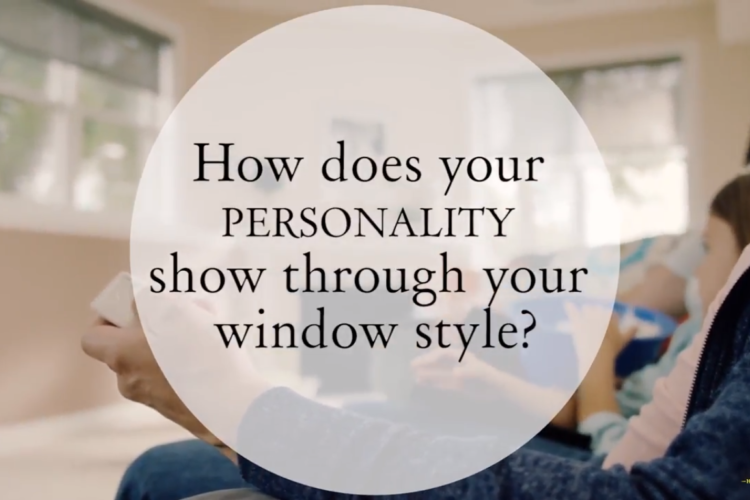 The strong energy that you emulate resonates perfectly with the blinds around your home. You can let the light in or shut it out completely, but you are totally in control. This also compliments your ability to be calm in the wake of a storm. 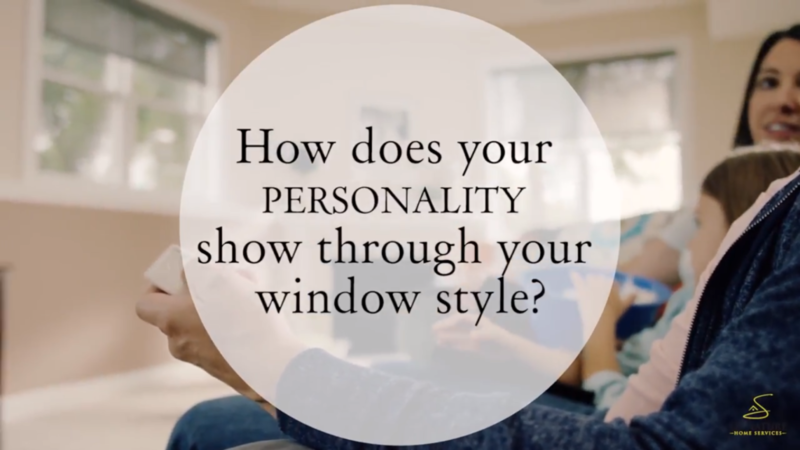 We love looking at window treatments with clients, but only after we learn a little something ABOUT each client! However you see the world is exactly how we want to frame your panoramic from the windows of your home. 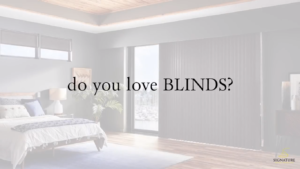 Filter your surroundings through exactly the window treatments that speak to you…start the conversation on Facebook to tell us what you like, or play with Graber Custom Blind’s virtual window to see how you feel about each of the custom combinations of window treatments you can dream up!